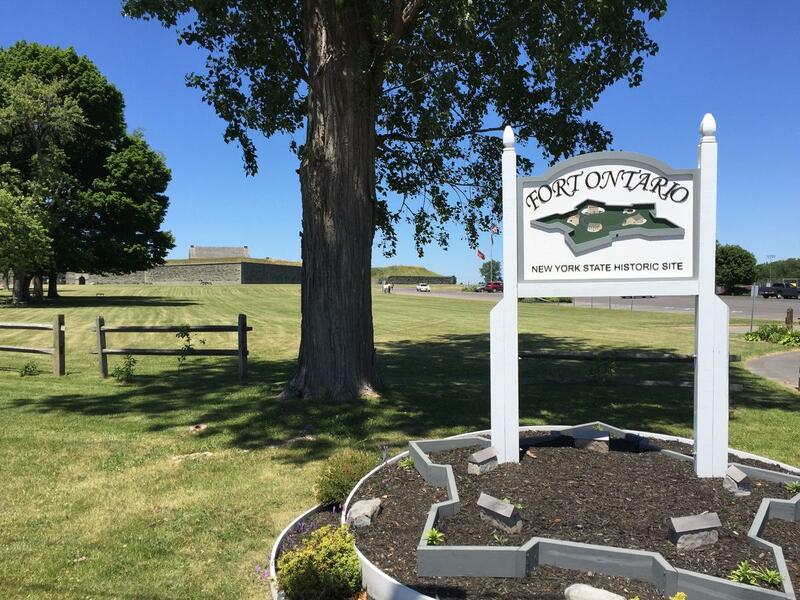 SYRACUSE, NY (WRVO) – After more than a year, Congress has passed legislation to study the feasibility of designating Fort Ontario and the Safe Haven Holocaust Refugee Shelter Museum in Oswego as a national park. The House passed the legislation in January 2017. The Senate passed the bill last week. In 1944, Fort Ontario acted as the only emergency shelter in the United States for nearly 1,000 refugees who escaped the Holocaust. Local officials credited National Honor Society students like Danielle DelConte for drumming up support to pressure members of Congress to study making Fort Ontario a national park. DelConte organized a student letter writing campaign and 400 documents were submitted to Congress. Paul Lear with the Fort Ontario State Historic Site said a national park designation would only mean great things. “You’d have a much larger staff, school programs, overnight trips for scouts and kids, you would have a much greater influx of tourists from all around the world,” Lear said. This is not the first time lawmakers have tried to get Congress to study Fort Ontario. The House passed a bill two years ago, but never received a vote in the Senate. 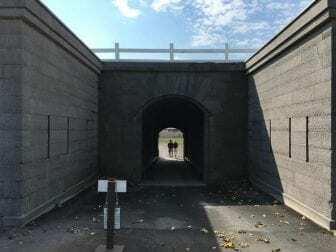 Rep. John Katko (R-Camillus) said the process, which usually takes multiple years, could go faster than normal because the National Park Service has already been studying Fort Ontario through a reconnaissance survey.